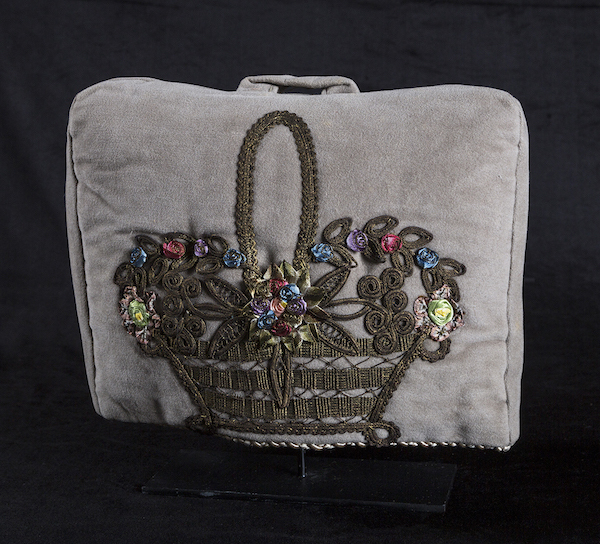 Description: In Victorian England the Tea Cozy was an important adornment to the treasured tradition of Afternoon Tea. This ritual traveled across the sea to America. In October 1892 the venerated Philadelphia Inquirer noted "the tea cozy enjoyed a sudden and unexpected rise in public favor" among women who hosted tea parties. Handmade using a variety of techniques and materials.